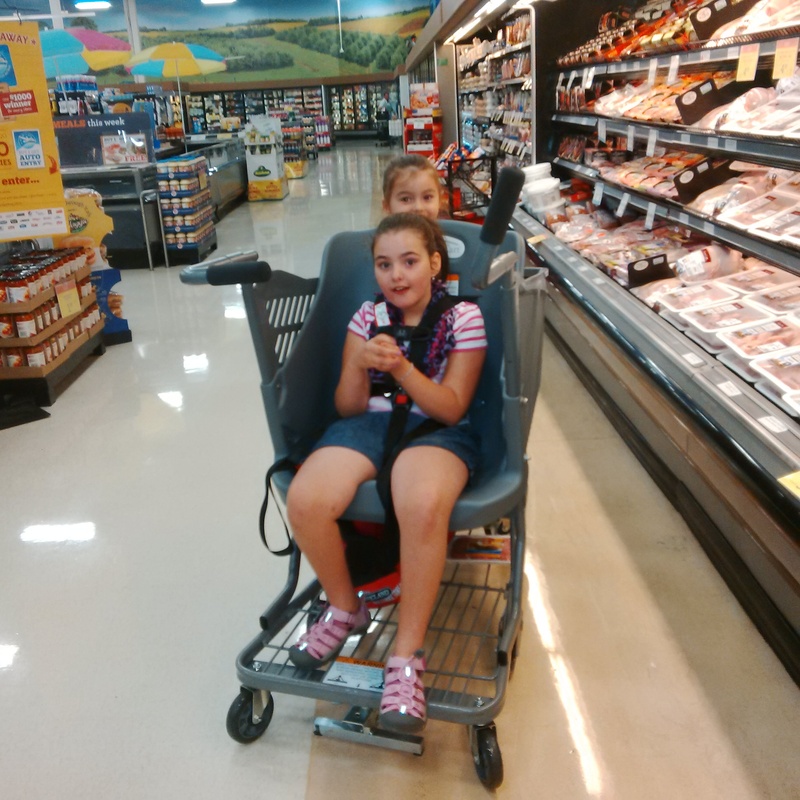 Grocery shopping has just become so much easier for us. 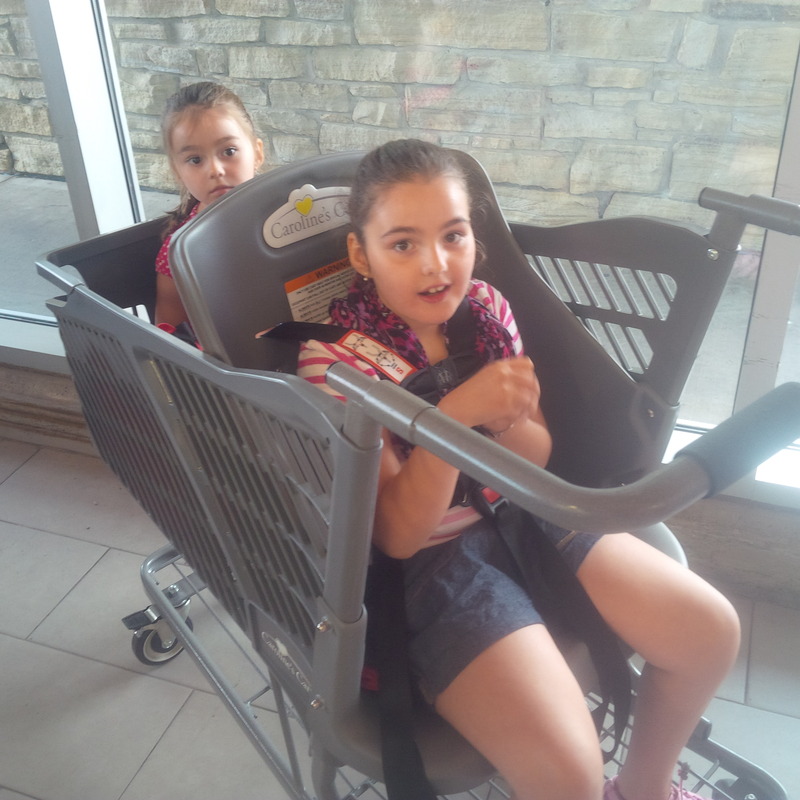 We can’t thank Sobeys in Paris enough for obtaining a Caroline’s Cart that Elle can sit in while we shop!!! Elle absolutely loved our shopping trip this morning!! .